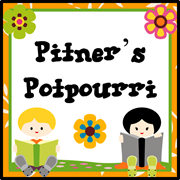 Pitner's Potpourri: Rolling Perimeter -- FREEBIE! Just click on the pic above to get your freebie. Click HERE if you'd like to see the entire product in my TpT store. 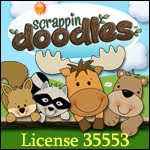 It includes a game board, task cards, Scoot game, and matching activity in addition to the rolling freebie. Thanks, Suzy Q! Good to hear from you! 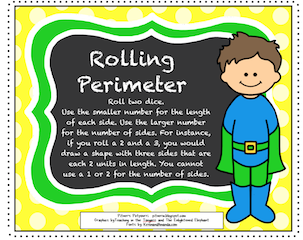 As the window before state testing is drawing to a close, a perimeter pack would be amazing for my students to help review! Can't wait to download the freebie!! We also just finished our unit on measurement, and my students would greatly benefit from this resource! Remembering the difference between area and perimeter is difficult for them! I am going to use this after spring break for a fun review! This is a great review for our upcoming testing. Suffix Write the Room -- FREEBIE!